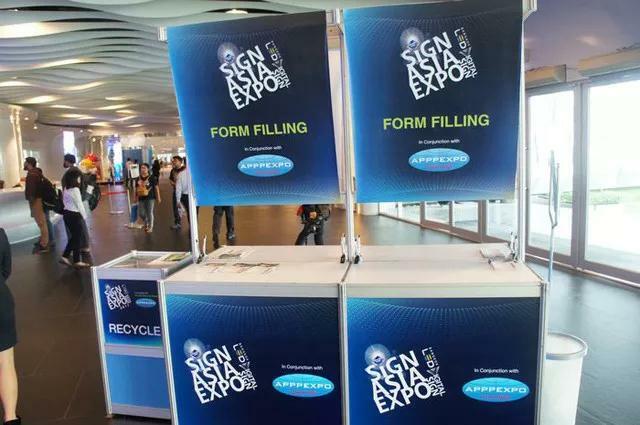 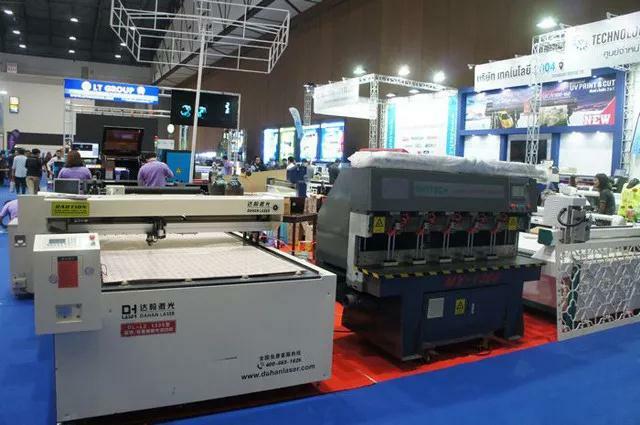 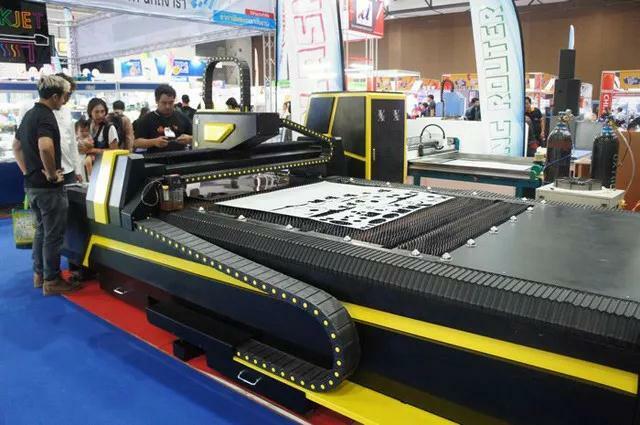 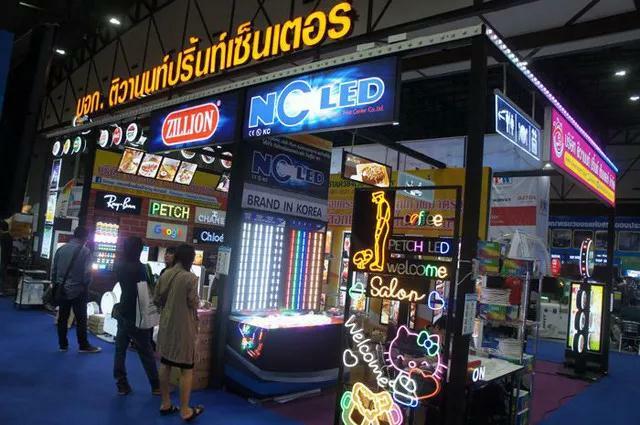 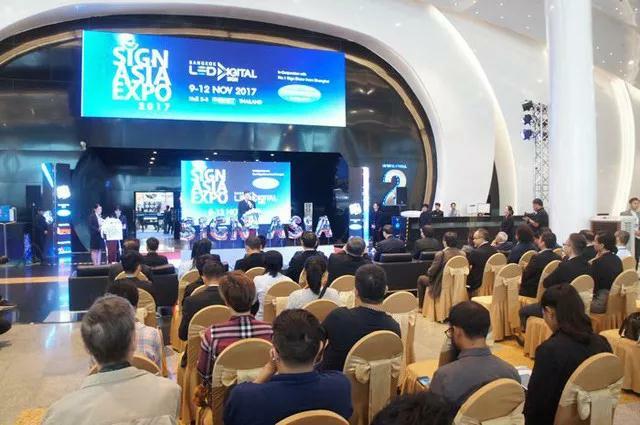 Sign Asia Expo is the the first signageand LED trade show since 2002. 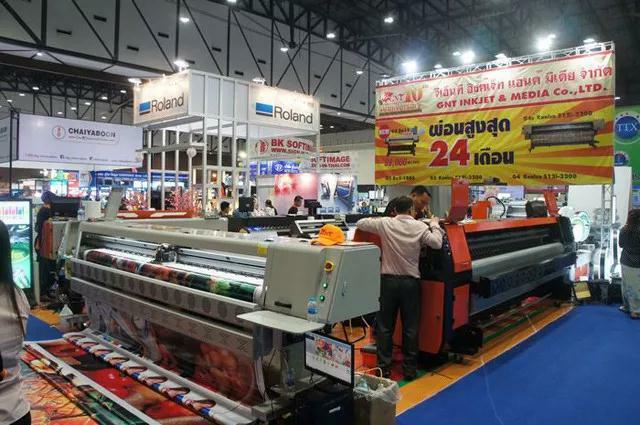 In this year, there are 120 exhibitors coming from 13 countries attending the show. 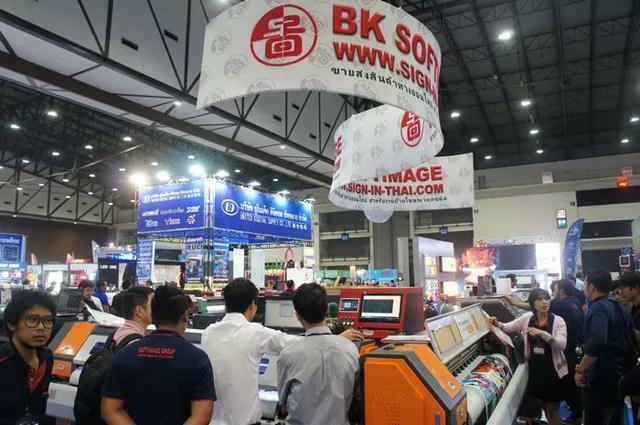 The show area is 11,000 sqm. 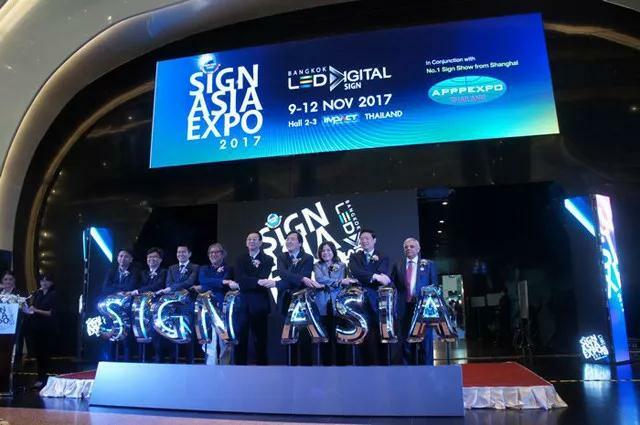 The opening ceremony of Sign Asia Expo 2017 was held at 13:30, Nov. 9th. 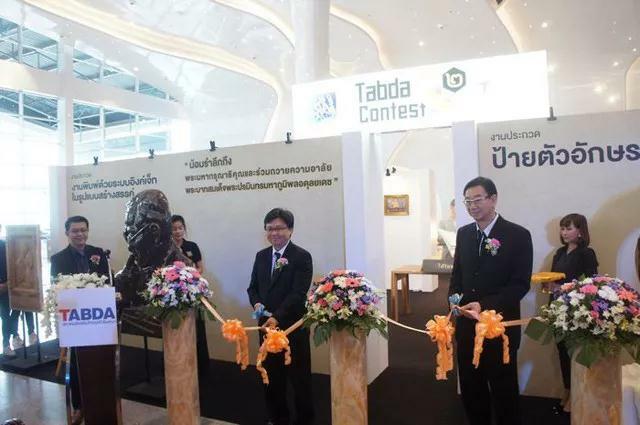 CEO of IBRIX and representatives from TABDA and oversears cooperators attended the opening ceremony. 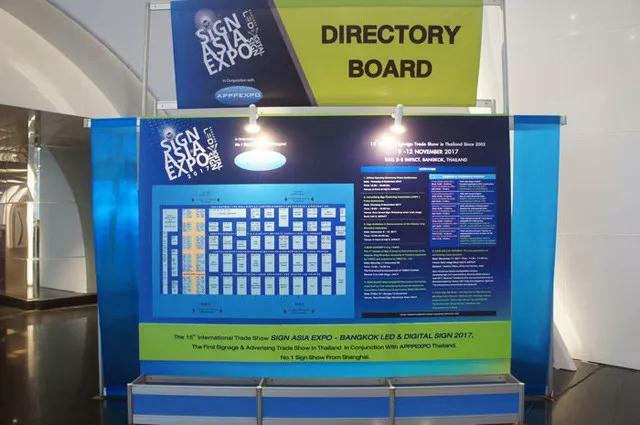 This year, IBRIX kicked off the“SIGN SILK ROAD” project with APPPEXPO organizer. 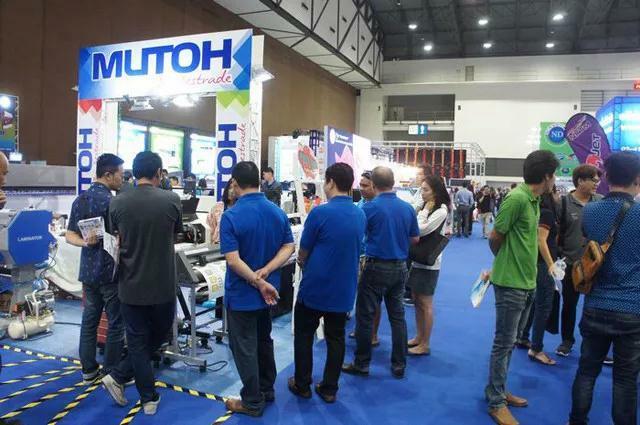 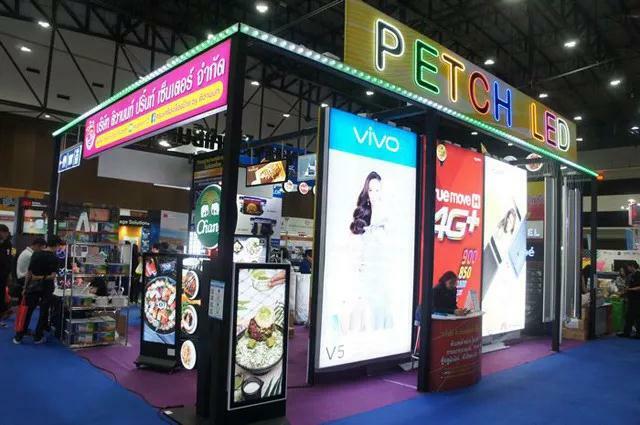 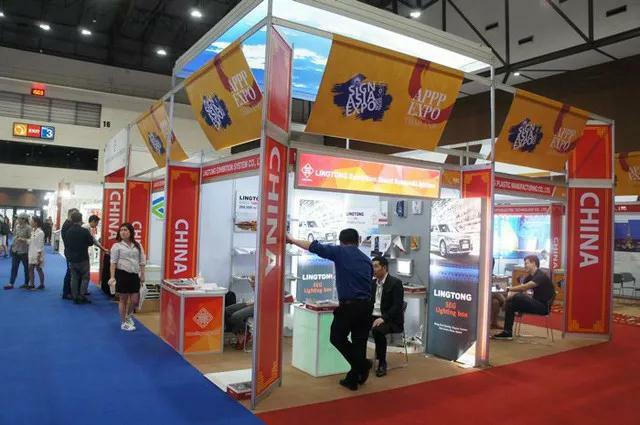 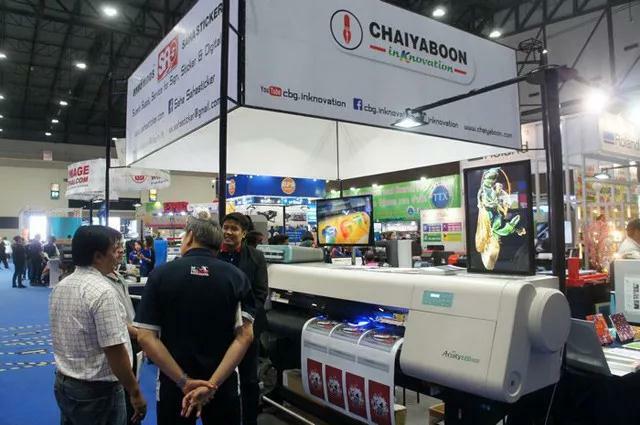 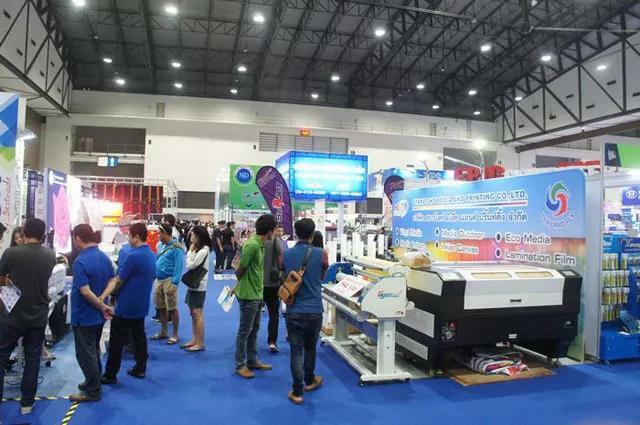 The expo represents the potential of being an “AEC Connection Gateway” that support collaboration in business networking, activities among ASEAN Countries via our tradeshow platform and the meeting of digital sign LED and advertising media entrepreneursthrough 4 days. 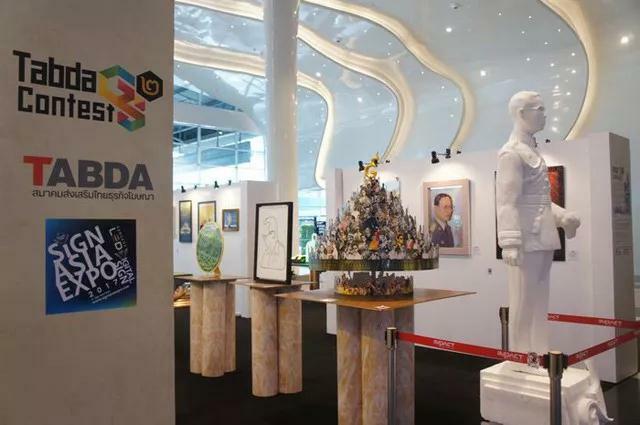 After the openig ceremony,Sign Exhibition In Remembrance of His Majesty King BhumibolAdulyadej opened. 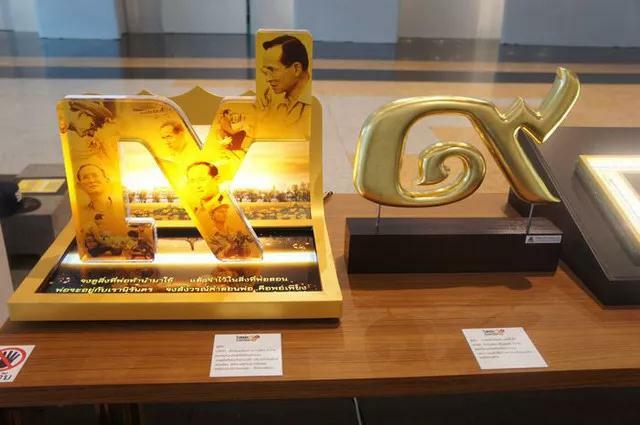 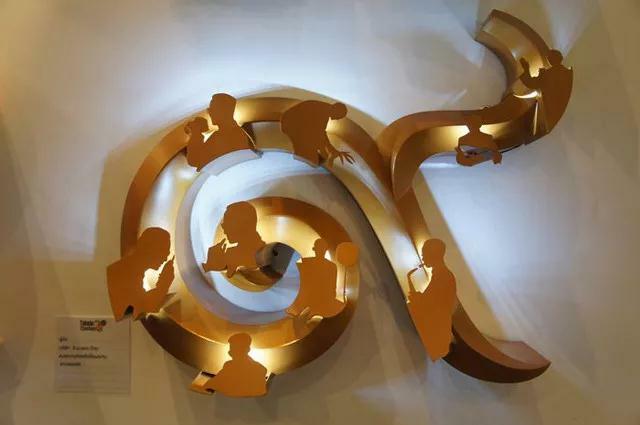 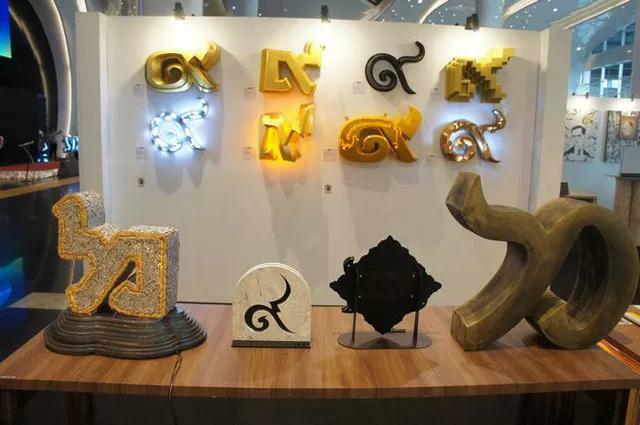 “SIGNS” Exhibition & Gallery from nationwide sign makers were exhibited in remembrance of His Majesty KingBhumibolAdulyadej. 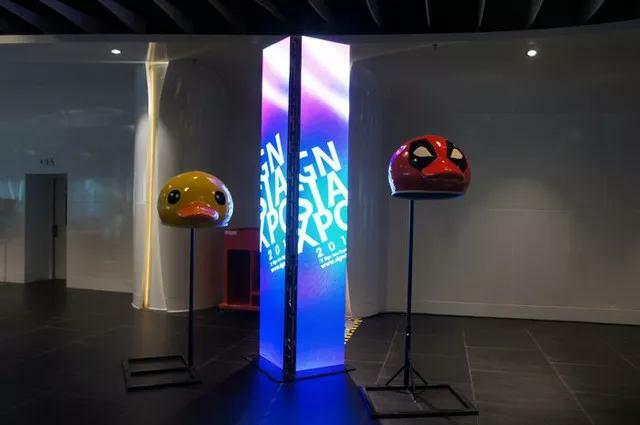 These two duck helmets aside of the Form-filling Counter were quite attractive. 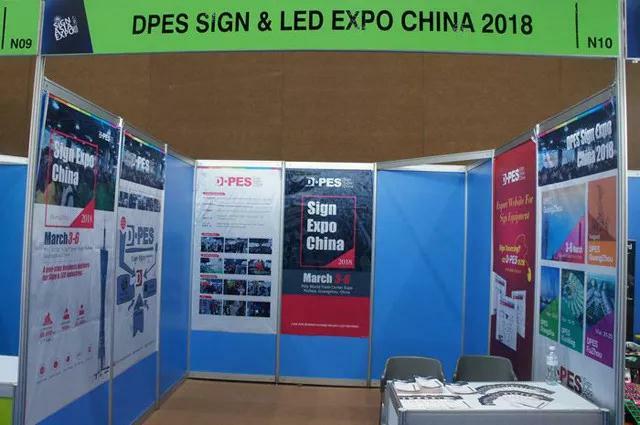 We also put DPES Invitation at the Form-filling Counter. 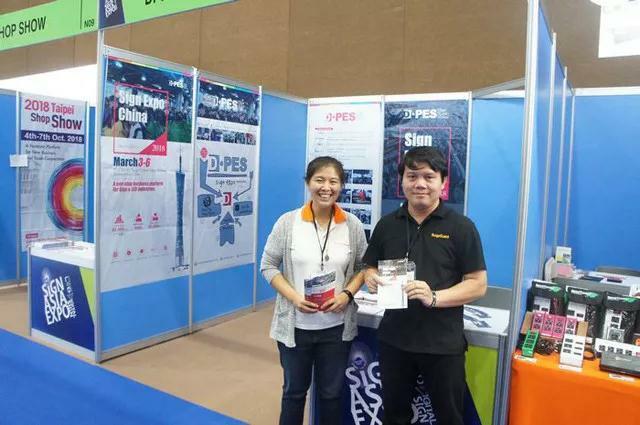 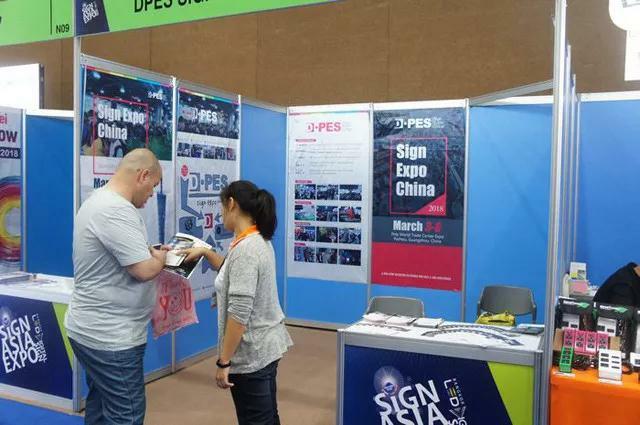 DPES staff distributed leaflet of DPES Sign & LED Expo China 2018 to visitors. 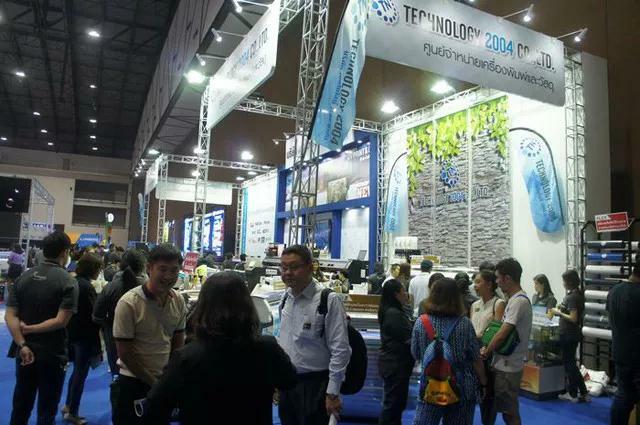 Most of them have known our show and told us they would visit next year. 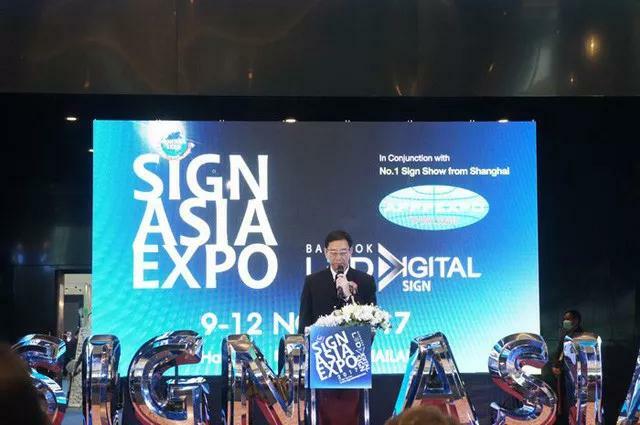 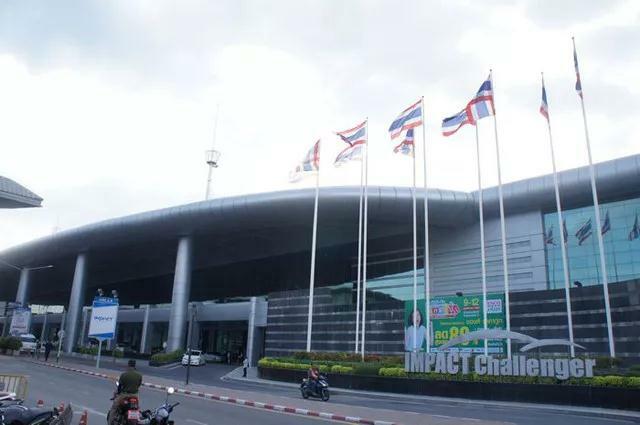 Sign Asia Expo 2017 still used Hall 2 & 3 of IMPACT. 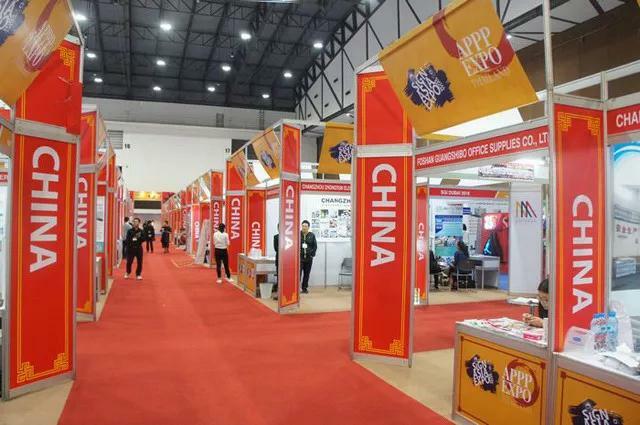 Because of APPPEXPO's support, a special China Pavilion was set in Hall 3 with 42 Chinese exhibitors. 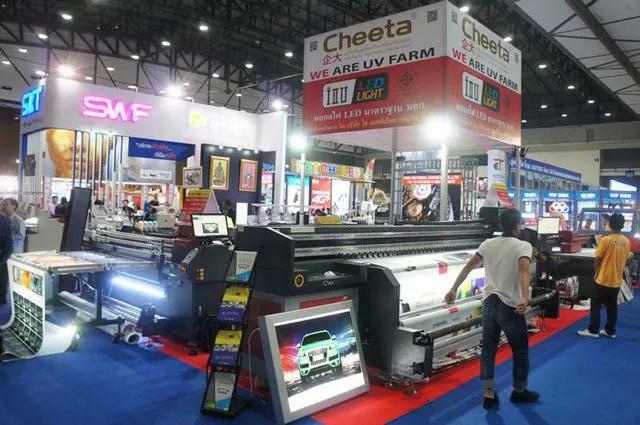 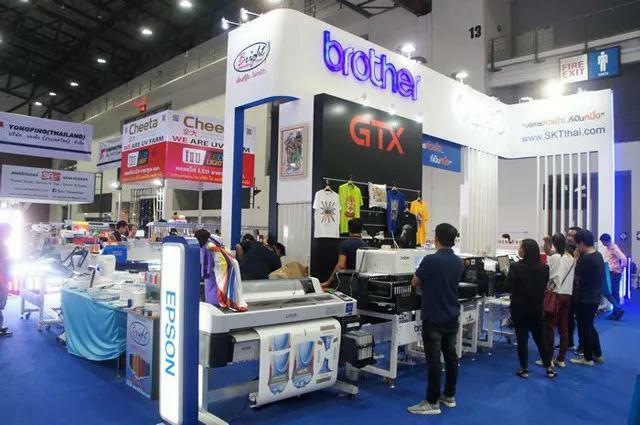 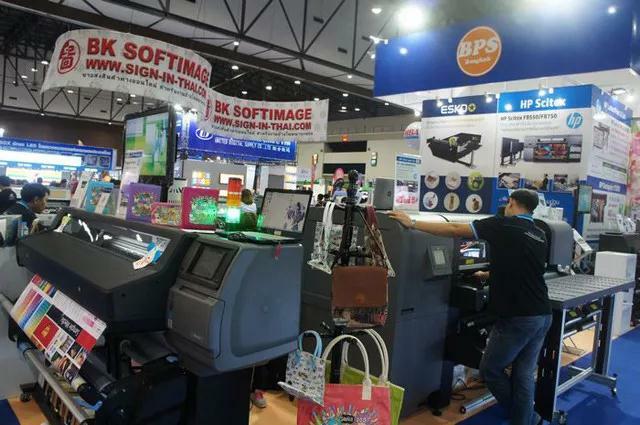 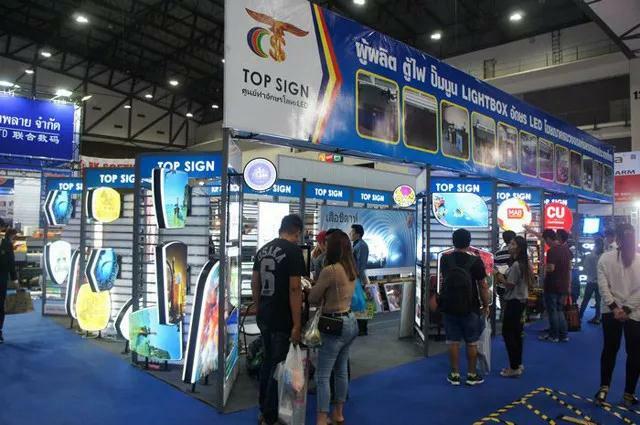 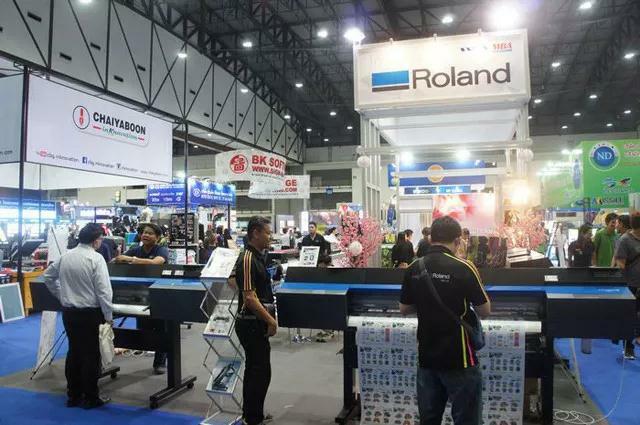 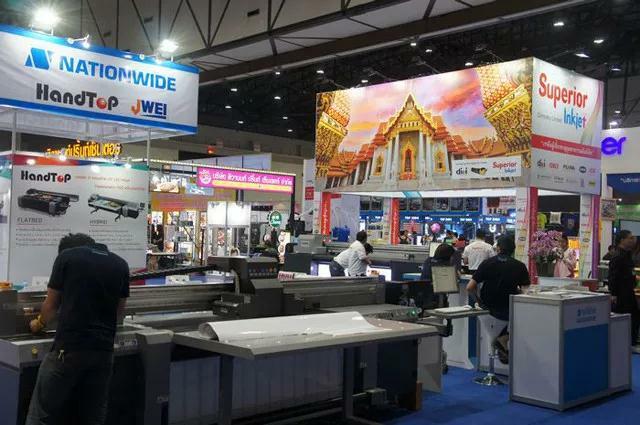 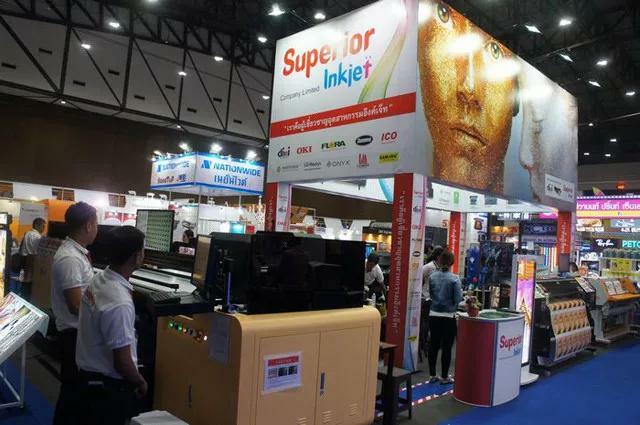 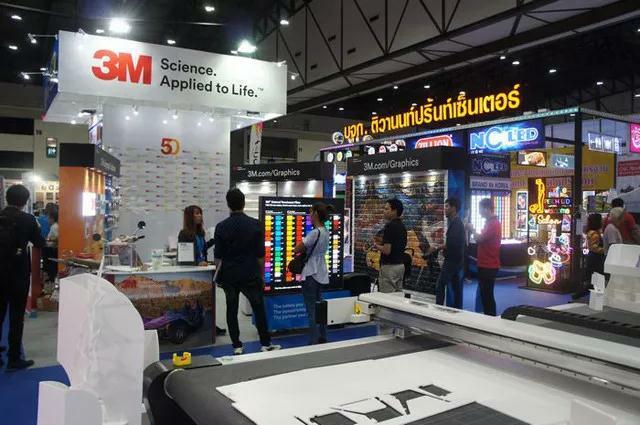 Most of the exhibitors of Sign Asia Expo 2017 were agents of overseas famous sign brands, such as: Mimaki、EPSON、Roland、HP、Dilli、Mutoh、Konica、OKI、3M、Siser、FLORA、Gongzheng, Wit-color, JHF, Xuli, Hnaniu, Naike, Handtop, NC LED, etc. 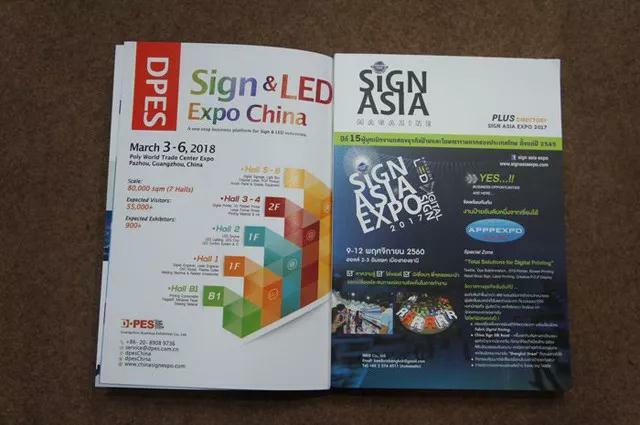 DPES Sign & LED Expo China 2018 Ad page in SIGN ASIA Magazine (the offcial directory).